Corb7 International October 17, 2017 Newsletter | Corb7 International, Inc.
Social media has changed the world in myriad ways, and that impact is likely to grow in coming years. In its report titled “Social Media Trends to Watch in 2017,” the firm GlobalWebIndex found that nearly 60 percent of users of the popular smartphone instant messaging app WhatsApp used the app more than once per day. The same report revealed that more than 55 percent of Facebook users took to the popular social networking site more than once per day. Such figures illustrate the role that social media plays in the average person’s life while suggesting that the influence of social media remains considerable. 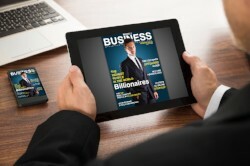 Business owners know that thriving in the 21st century and beyond requires the utilization of social media to connect with prospective customers and promote products. But the ever-changing nature of social media can make it difficult for business owners to stay abreast of the latest trends. The following are a handful of ideas business owners can consider as they look to get more out of their social media presence. · Periodically reassess your social media presence. A platform that’s popular today might be outdated tomorrow. Such is the nature of social media. 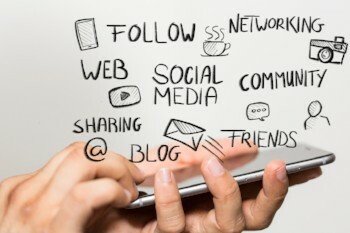 Business owners should make a point of periodically reassessing their social media presence to ensure they’re still connecting with existing customers and enticing new customers. Follow social media trends and be sure to create profiles on new platforms that you feel can help your business grow. In addition, make sure each of your social media profiles reflects where your business is today. · Determine what’s working. Just because there’s a new social media platform seemingly every day does not mean you need to create a new profile each day. If your business has a presence on various platforms, examine the performance of each platform, focusing on those that seem to be doing your business the most good. · Keep your message fresh. Even your most devoted followers will grow tired of your message if it stays the same for months on end. Create social media campaigns that routinely engage your followers so they’re excited to see your updates and get involved with your business. In addition, present your campaigns differently on each platform to make the most of each platform’s particular capabilities. · Express your appreciation to your followers. Social media is, by definition, social, so don’t forget to be sociable and thank your followers when they like a post or retweet a promotion. In addition, don’t hesitate to share a follower’s content if you find it valuable and insightful. Expressing your appreciation is a great way to build a loyal customer base, and such expressions of gratitude take just a few seconds. A Trust Company is a business entity organized specifically for entering into Fiduciary, Trustee or Agent relationships with individuals or organizations to administer assets. It may act as a portfolio manager, executor, guardian, trustee, custodian of assets, fiscal agent and paying agent for corporations and governments who have issued bonds and provide services such as estate planning etc. Trust Companies frequently have numerous other financial powers, which are only limited by the jurisdiction in which they are established. Trust Companies are not required to exercise all of the powers that they are granted. In general, a Trust Company is usually owned by one of three types of structures: an independent partnership, a bank, or a law firm. It is frequently seen as an effective alternative to bank ownership. 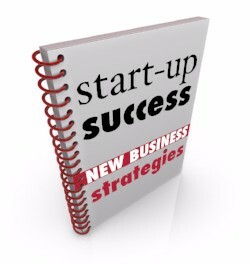 The primary benefits are asset protection (either corporate or personal) and resolution to specific or unique business problems. Bank Ownership is not appropriate for every organization because it can be very expensive and time consuming. Thus, it cannot offer an immediate solution to business needs. The rewards, however, may be well worth it. After the tragedy of 9/11, international banking laws and regulations have changed. The bank-chartering process can be an endurance test easily lasting 18-months even in the most accommodating of jurisdictions. Often the complexity of the application provides not only the ability for extensive due diligence but discourages unqualified applicants from even starting the process. In effect, this marathon “weeds out” those parties that are not fully committed to bank ownership. A bank is defined as an organization usually a corporation chartered by a government which does most or all of the following: receives demand deposits and time deposits, honor instruments drawn on them, and pays interest on them; discounts notes, makes loans and invests in securities; collects checks, drafts and notes; certifies depositor’s checks; and issues drafts and cashier’s checks. The bank charter is an agreement that governs the manner in which the bank is regulated and operates. It authorizes the existence of the bank by the agency which is primarily responsible for protecting the public from unsafe banking practices. A Captive Insurance Company is an insurance company that primarily insures the risks of businesses which are related to it through common ownership usual a parent company. The entity can be domiciled and licensed in a wide number of jurisdictions both domestically or offshore. It is estimated that about 80% of the Standard and Poor 500 companies own one or more captive insurance companies. Using a captive is commonly accepted risk management technique. A Special Purpose Vehicle (SPV) is a financial entity created for the purpose of fulfilling a very specific or temporary objective. It is separated from the sponsoring or parent and may be controlled by several companies working together. SPVs are typically used by companies to isolate the firm from financial risk. A company will transfer assets to the entity for management or to finance a large project thereby achieving a narrow set of goals without putting the entire firm at risk. In certain jurisdictions specific ownership percentages may be required. An Asset Protection Trust is a legal structure that splits the beneficial enjoyment of trust assets from their legal ownership. A Trust is simply a contract between the people who wish to protect assets (the Grantor) and the person who will manage the assets (the Trustee) for the benefit of all Beneficiaries which may include the Grantor other individuals. Foundations can trace their origin to approximately 100 years ago in Western Europe. A Foundation is a separate legal entity, without members or shareholders, and is generally established to reflect the wishes of the founder, who may be an individual or a corporate entity. These wishes are contained within the Foundation’s Deed of Incorporation and Articles of Association. Foundations can be established for a fixed or indefinite period of time and can be used for charitable, commercial or for family purposes. They are often used for estate planning purposes and as an alternative to Asset Protection Trusts. 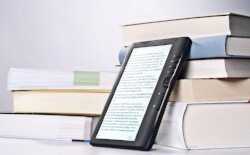 Taking a privately held entity public offshore might be an excellent means to solve specific and unique business problems or raise equity for a current subsidiary. A very detailed process, it needs to be only handled by an experienced firm. Could this desk be the key to increased work productivity? It could be yours for $5,900. 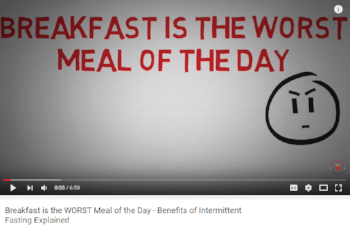 Why Breakfast is the Worst Meal of the Day! 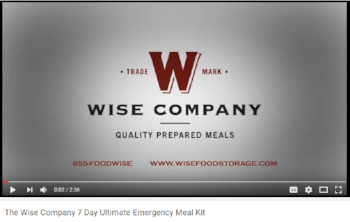 Hurricanes and wildfires are in the news this week, so we thought it might be an appropriate time to take a look at a gourmet emergency food supplier. 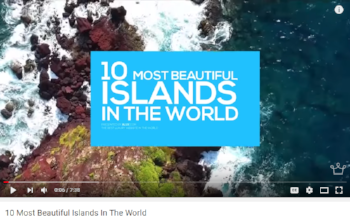 The 10 Most Beautiful Islands in the World!